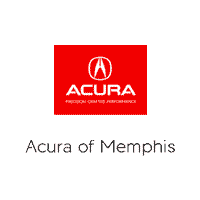 Acura of Memphis invites you to visit our fantastic Acura dealership in Memphis, TN. Our knowledgeable team members are ready to provide you with the best Acura sales, service, parts, and accessories in the Memphis area. If you’re looking for only the best deals on new & used Acura Cars & SUVs in the Memphis area, then stop by today to test drive one of our latest models. A big bonus to the new Acura lineup is options. Models like the Acura TLX, MDX, RDX, ILX, and RLX all possess unique features that truly set them apart from the bunch. Yet they all find common ground with their well-crafted and high-quality design. Here at Acura of Memphis, we are not only passionate about our New and Pre-Owned Acura model lineup, but we are extremely dedicated to providing top-notch customer service. We here at Acura of Memphis will help you make a highly informed decision through every step of the buying process. You don’t have to spend a ton of money to drive a high-quality car at Acura of Memphis. Instead, you can drive an affordable Certified Pre-Owned Acura to enjoy incredible bang for your buck! You may also want to check out our Bargain Inventory page for vehicles under $15K. At such competitive pricing, you’ll have the chance to drive a safe and dependable car without exceeding your budget! Finding your ideal vehicle is the first half of the car buying equation. The second half is securing a car loan or lease that fits your current financial requirements. That’s something the team at Acura of Memphis is trained to provide, and they do so by sitting down with you, one-on-one. That way, we can learn more about the kind of payment you’re comfortable with, your long-term financial goals and address any other questions or concerns on your mind. 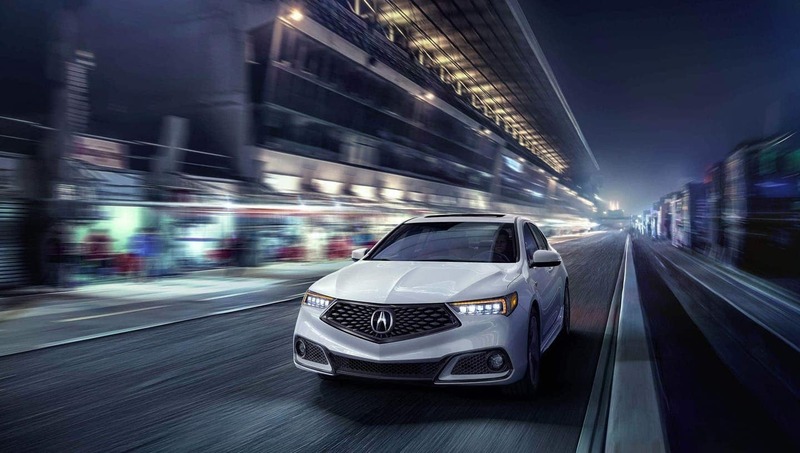 In order to ensure your complete satisfaction (even long after you’ve driven home your new car) Acura of Memphis staffs an onsite auto service and repair department. Thoroughly trained inside and out to know your Acura, our technicians are provided only certified Acura parts when making repairs, ensuring your car runs as efficiently as the day you first took a seat behind the wheel. Acura of Memphis is committed to making sure you have a fantastic Acura experience. No matter what model you’re interested in, new or used, we invite you to visit our dealership today at 2611 Ridgeway Rd, Memphis, TN 38119 today, or call (901) 630-4664 today for Acura pricing, availability, service, parts, accessories and more! Get Directions to Acura of Memphis Today!